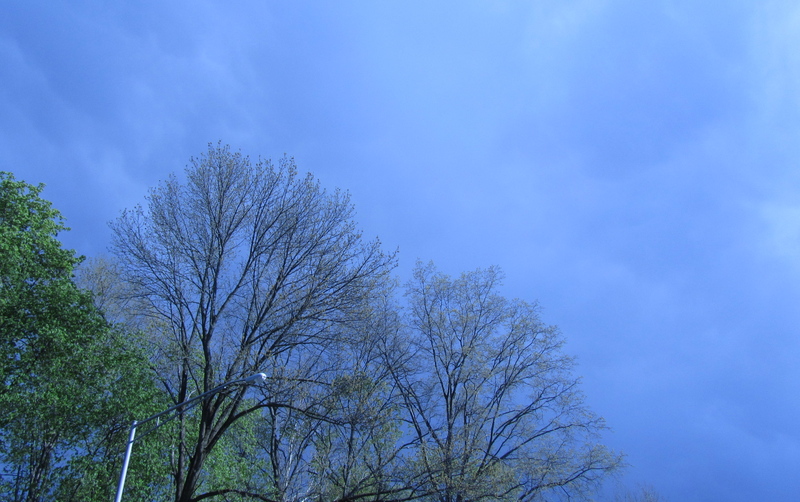 Manhattan monsoon season is up and running. Jumping overfilled gutters only to be sprayed by a passing bus. Delicately hopping puddles of water in the subway station and wishing the umbrella I grabbed on the way out the door is the one that really opens. This weather calls for a braised dish and a large, warm red wine. 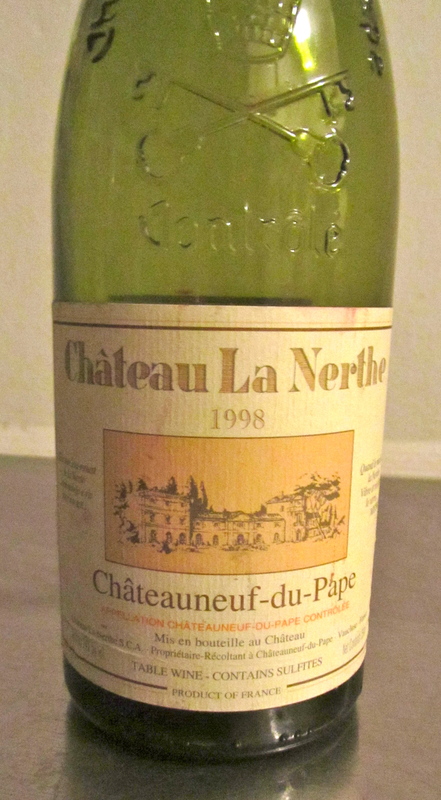 Perusing my little wine fridge, I come across a Chateau La Nerth, Chateauneuf-du-Pape, 1998. Probably the first wine I bought to put away and not one I would be inclined to buy today, but at the time I wanted an impressive wine with ageing potential. Now I’m into the unknown, obscure producer living in the middle of his vineyard in an airstream! When I buy wines to set aside for ageing I go for two or three of the same bottle in case I really love it and to gauge how it opens up over time. Keep in mind my apartment and wine fridge are miniscule and all above ground. The other Chateau La Nerth I opened a few years ago and had lost it’s funk and I assumed this one had also. A good time to clear the cellar to make room for new bottles and feed my new charred wood vinegar barrel. Well…….this one made the journey , it was a perfect example of an aged old-style Rhone, delicate yet powerful, touch of jam, spice, smoke, earth and black velvet tannins. Many wines coming out of the Rhone now are high alcohol powerhouses but this was more of a hefty version of burgundy. The vinegar barrel will have to wait! Usually this would be a special occasion wine with friends, but I had it all to myself for two days as the wine continued to open and unfold. 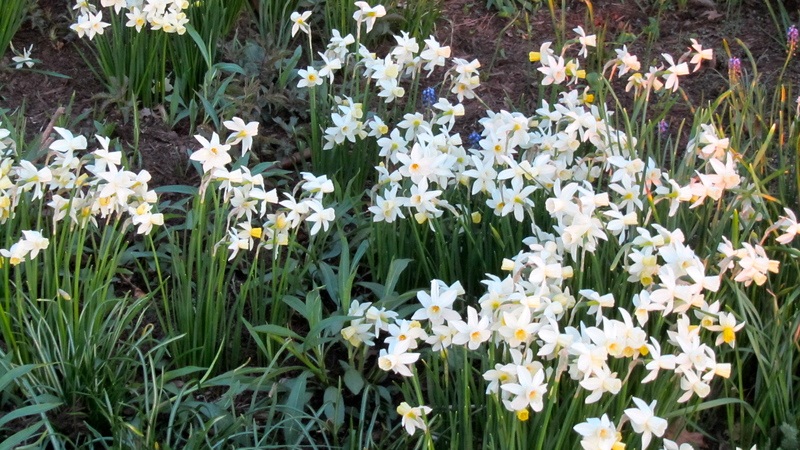 Age is a funny thing, sonnets are written, a year is etched in the memory, this is why we get so obsessed with this nectar……..a sweet spring so far!